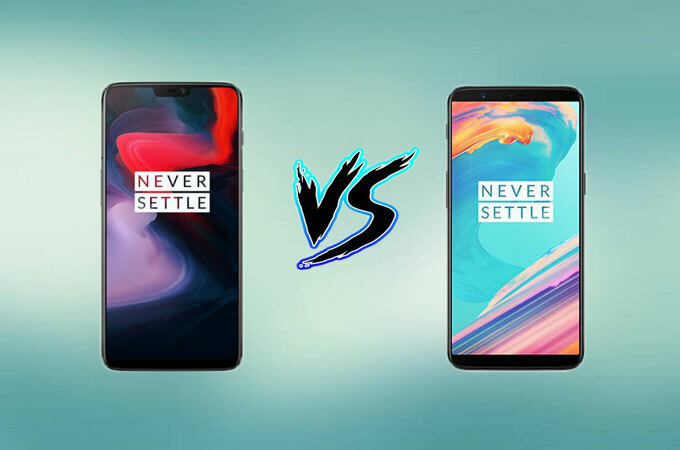 OnePlus 6 vs 5T: What’s the difference? OnePlus is a renowned company that offers smartphones with excellent features at a cheaper price. Last May 22, 2018, six months after launching their 5T model, the mobile tech company unveiled a new phone which is the OnePlus 6. This made it harder for 5T users to decide whether to upgrade to the latest unit or not. So, here’s a comprehensive review that will help you decide on this matter. 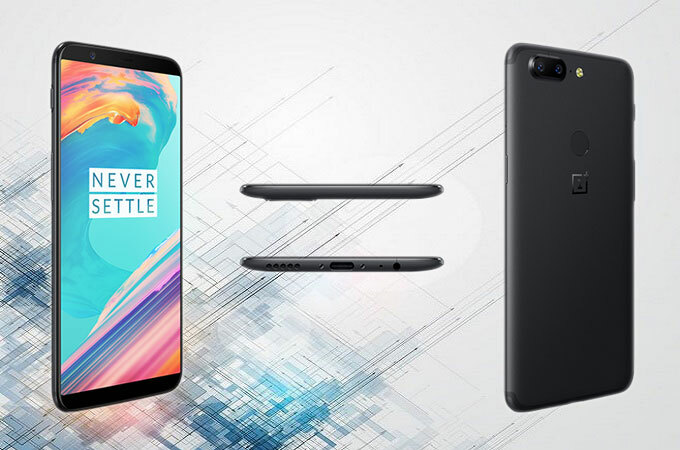 Proceed to the next part and discover some similarities and differences between OnePlus 6 vs OnePlus 5T. The new phone differs from its predecessors in some way. While the 5T is characterized with an aluminum body, OnePlus 6 has an all-glass structure with a bit of metal surrounding the frame and buttons. Both still have a headphone jack at the bottom and a sensor placed at the back. As for the alert slider, you can still find it on the new device, but it is located on the right and not on the left side. 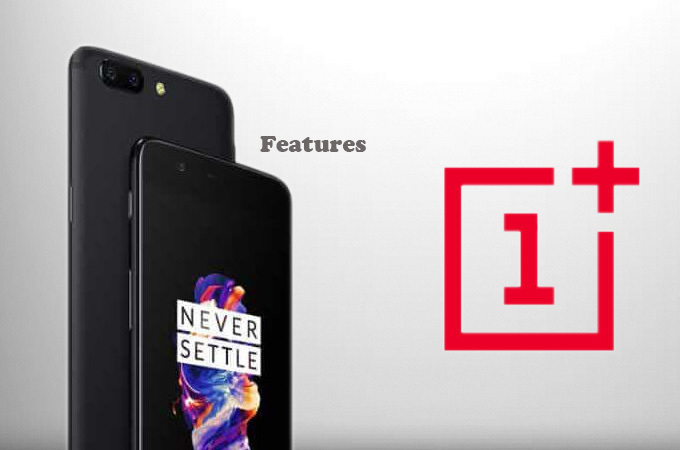 OnePlus have steped-up their game as they introduced their latest flagship. Unlike 5T, OnePlus 6 has the controversial notch cutout on its screen that can be enabled or disabled as you please. The new phone also gives you a spacious display as it has a 19:9 aspect ratio compared to 5T’s 18:8. In terms of size, the two phones do not have much difference. While 5T measures 156.1 x 75 x 7.3mm, OnePlus 6 comes at 155.7 x 75.4 x 7.75mm. However, the latter is heavier, weighing 177g compared to the former which is 162g. Fortunately, both devices are powered with an AMOLED screen which offers HD viewing. Apart from modifying the design and display, the company also upgraded the camera integrated on their device. The dual-lens system is still present, but you can expect a more advanced technology this time. 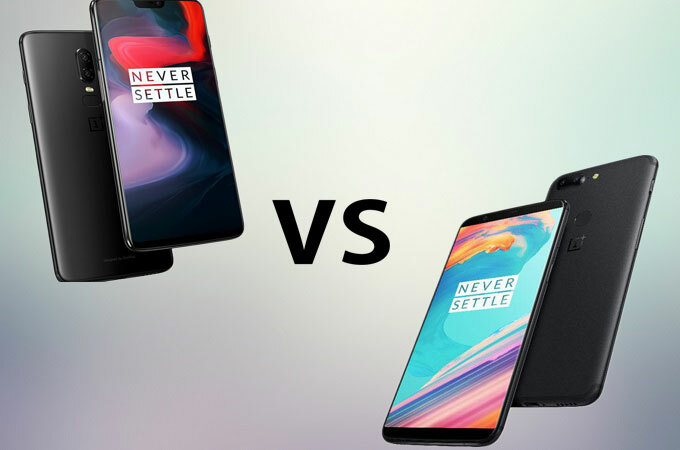 Which phone between OnePlus 5T vs OnePlus 6 holds the edge when it comes to the camera? Let’s find out. 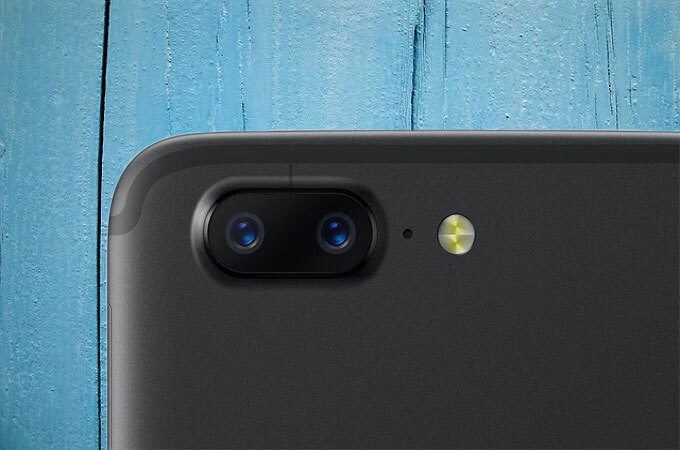 Both OnePlus 5T and 6 have rear-cameras with 16MP and 20MP lenses and f/1.7 aperture. What makes the new phone better than the old one is its pixel. It has an individual pixel of 1.22μm size while the 5T has 1.12μm only. This affects the production of photos in low-light surroundings. Furthermore, OnePlus incorporates an optical image stabilizer (OIS) that allows you to capture slow-mo videos at 480fps and 720p resolution. There is no notable distinction on the front cameras of the two phones as they sport a 16MP cam with f/2.0 aperture. 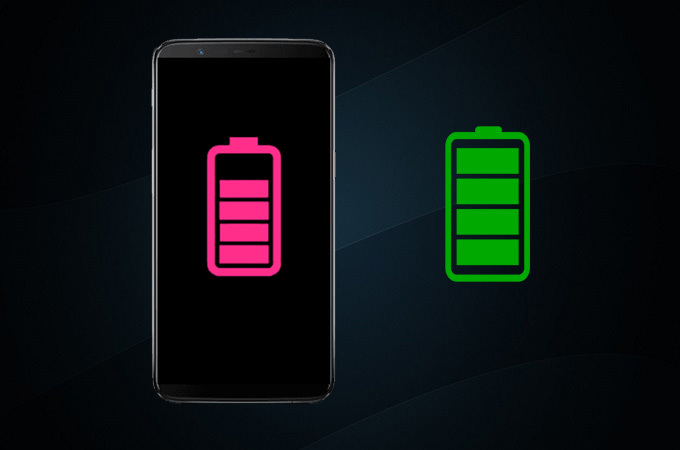 OnePlus keeps the battery of their 5T on the OnePlus 6. Hence, you can expect a 3300 mAh battery if you purchase one. It also comes with the Dash Charge technology that allows quick charging of your device. Sadly, OnePlus 6 does not render wireless charging despite its all-glass design. It’s not enough to know the external design of your smartphones. Hence, here are some of the unique features that you can discover on OnePlus 5T or 6. The 5T already has an excellent performance but with OnePlus 6, you can anticipate a faster responsiveness as it is equipped with a higher chipset and RAM. Though 5T can resist water splash, One Plus 6 has an improved water resistance. However, this does not mean that you can use the device under water as it does not have an IP-rating yet. As for similarities, both have a fingerprint scanner, dual sim slot, and alert slider. The table above shows you the side by side comparison of OnePlus 5T vs 6. As we can conclude, the two phones only differ in the design, display, and camera. But when it comes to performance, there is no remarkable distinction. Thus, it’s just practical to stick to your old phone if you’re not a fan of elegant and classy phones. What Can We Expect for Mobile Phones in 2018?